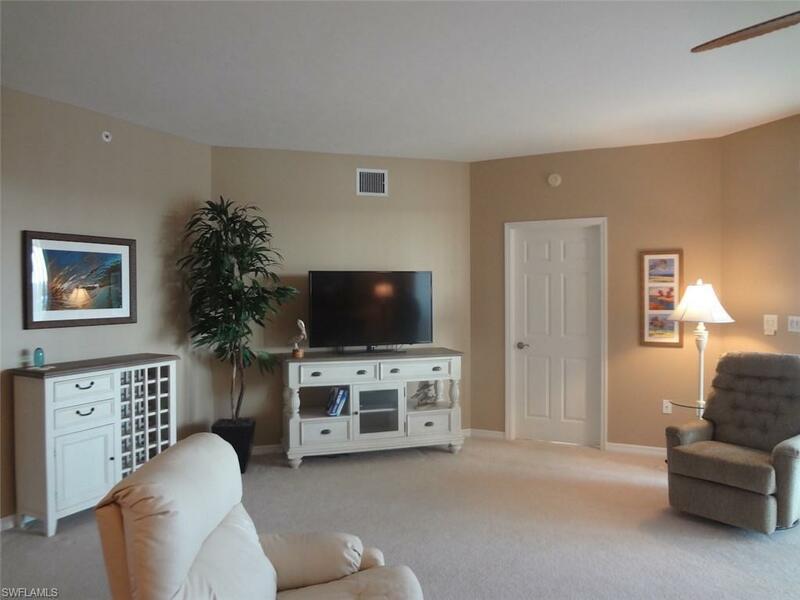 4975 Bonita Beach Rd #205, Bonita Springs, FL 34134 (MLS #219015467) :: Clausen Properties, Inc.
Not available for season 2020! AVAILABLE FROM MAY UNTIL NOVEMBER AND ONLY APRIL 2020! 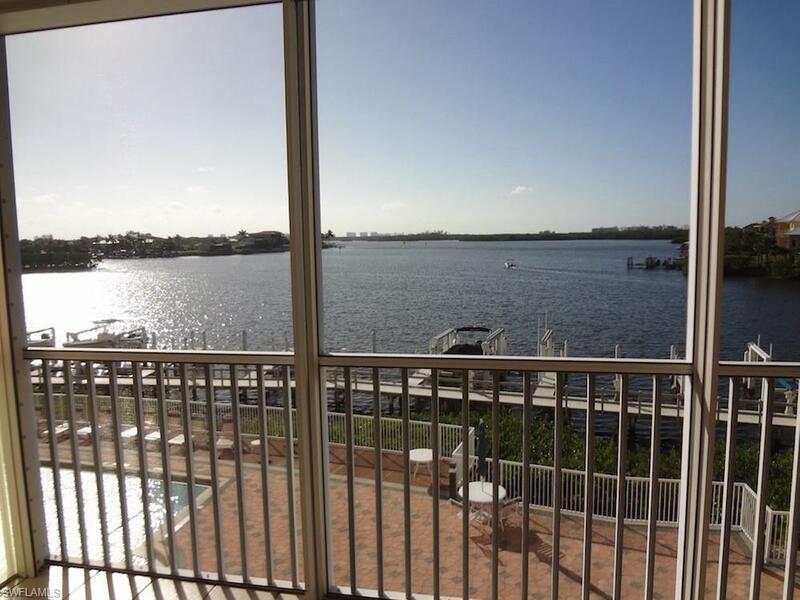 Immaculate 3 bedroom 2 bath condo, beautifully furnished with fantastic views of Little Hickory Bay, pool and boat dock from your private screened lanai. 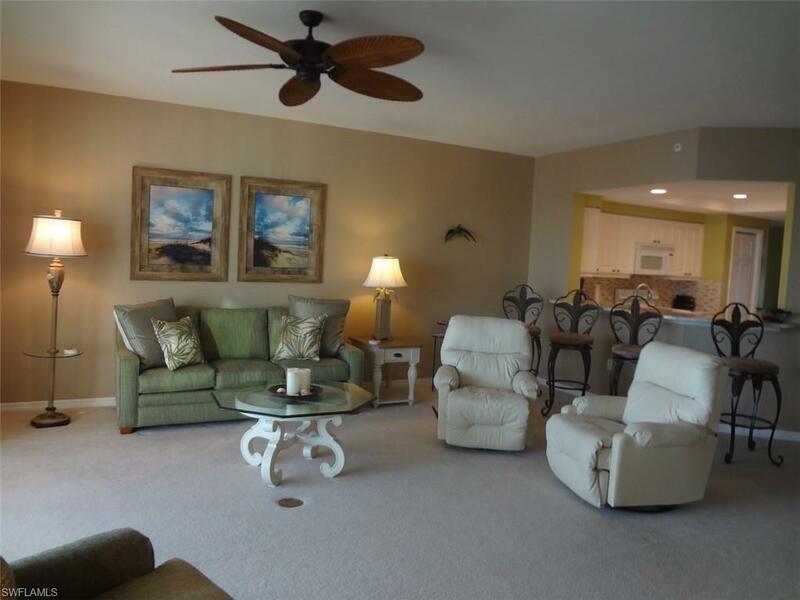 Walk to Barefoot Beach on the Gulf of Mexico or enjoy the waterfront resort style pool and spa. Amenities include pool and spa, trash chute, vehicle wash area. Wi-Fi, cable and electric are included. The home is located on Bonita Beach Road, West of U.S. 41. 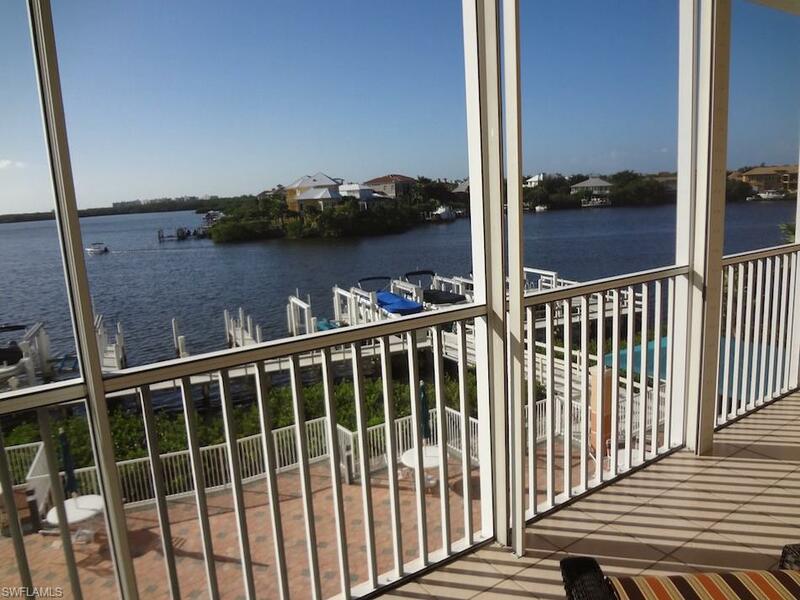 Listing courtesy of Coastal Intl Properties Llc.